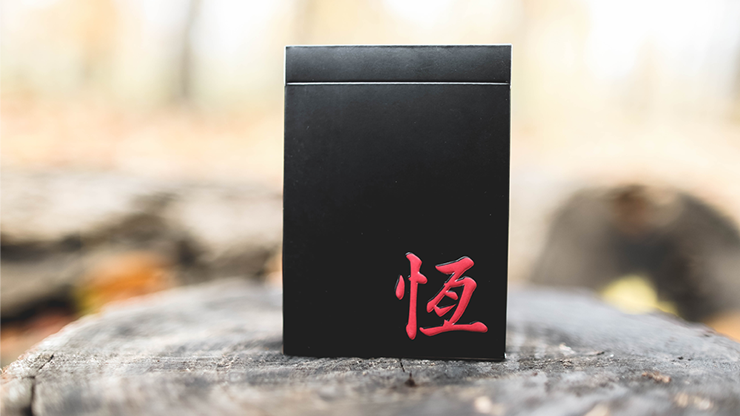 The Chinese word on the front of the tuck box means permanent, balance and constant. This is a powerful word with much meaning. It conveys a majestic feeling. Oriental is our first deck having traditional Chinese elements.